To achieve the best possible hairline feminization results, both the forehead and the hairline shapes must be treated as a single unit. 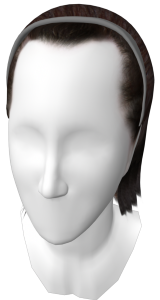 From this point forward, the forehead region must be approached taking the patient’s hairline shapes into account. Only in this way can the most suitable treatment be selected according to each patient’s individual needs. The new hairline is designed to look natural, paying attention to parameters such as density and unevenness. The overall condition of the hairline –format, height and hair density– must be evaluated in order to select the ideal treatment for every single case. 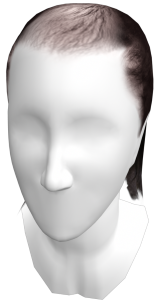 The hairline shape can follow different patterns: rounded (without recessions), M-shaped (presence of side temples) and undefined (marked front line and temple recessions due to advanced alopecia). 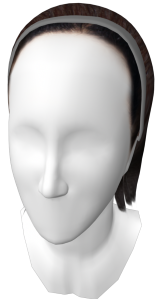 The distance between the interpupillary line and the hairline determines the height of the hairline. 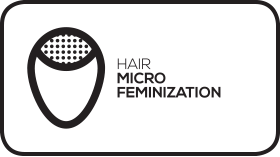 Hair density refers to the number of follicular units (FU) per cm2 (FU/cm2) on the scalp. Type I. 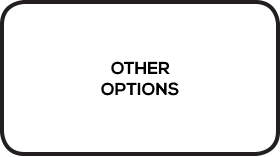 Hairline with normal height and rounded format. Type II. 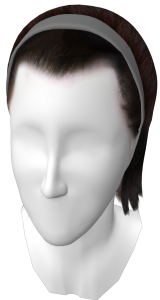 Hairline with normal height and receding side temples, often called an M-shaped hairline. Type III. Naturally high hairline. Type IV. High hairline due to alopecia, which is usually associated with side temples. Type V. Undefined hairline due to advanced alopecia. 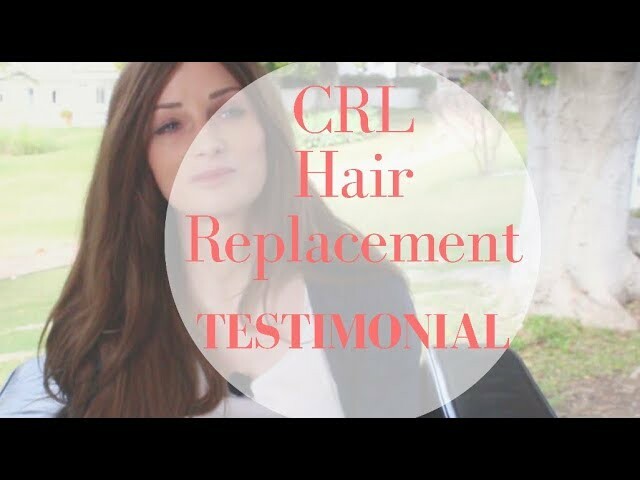 CRL Hair Replacement System - Patient Testimonial of "second scalp"
World Leader in Facial Feminization Surgery ( FFS Surgery ) - FACIALTEAM. 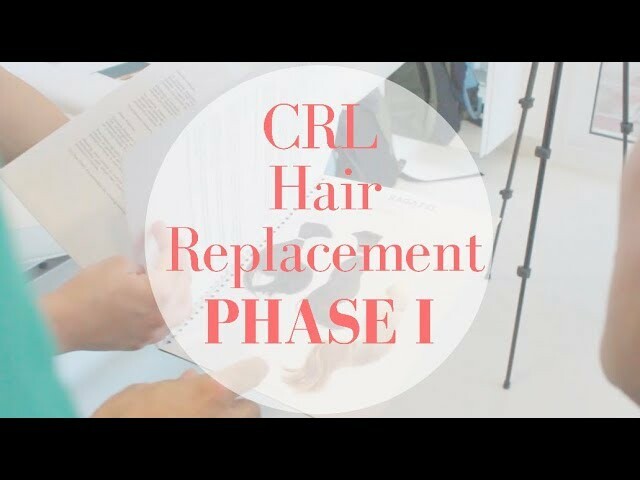 Hair Replacement System clients share stories about how Cesare Ragazzi Laboratories has helped their self-image by restoring a healthy and natural-looking head of hair. The testimonials series aims to help people understand the benefits of a semi-permanent "breathable second scalp which simulates natural hair" and is adaptable to your own existing hair and hairline. For anyone suffering full or partial alopecia. Resolve any hair loss and scalp problems. Peace of mind since it really is like your own hair: sweat, stress and water-resistant, stands up to sun exposure – guaranteeing a practical and long-lasting solution. Hypo-allergenic system that has been dermatologically tested, includes antibacterial protection for your skin. You can even return to high-impact sports such as swimming or aerobics and enjoy professional salon-styling to your preference. Ambra says, " When I first heard of it, it seemed too good to be true: it was long-lasting, perfectly fitted to your head, made with natural hair...totally different from anything I´d come across before. So I thought I had to get more information. The measurements session was about 2 hours in which a cast was made. After 12 weeks, I came back for the fitting session at which point a stylist from Milan came to prepare the hair system and its fixation to my head. After the placement, he then styled it to blend in with my own hair so it looked as natural as possible. It needs maintenance every 4 - 6 weeks so I´ll come back to learn to remove it and put it back on...after that I should be able to do it myself at home or by my own hairdresser. The difference is that it looks 100% real, it feels like your own head. You can swim, I had a shower without problems which I´d never dreamed of doing before, I don´t worry about the wind...basically there is nothing you can´t do, even go to the hairdressers like anyone else. It just gives me my life back totally. " FACIALTEAM´s HRS team, lead by hair specialist surgeons Dr. Antonio Alcaide and Dr. Teresa Meyer, are implementing a new service for patients with extensive hair loss - it is a "second scalp" by Cesare Ragazzi Laboratories (CRL) who have spent years developing the hair replacement system. It is a non-invasive, dermatologically-tested, full or partial way to restore a a head of hair. You can return to an active lifestyle, including any hair styling, swimming and high-impact sports immediately after the new, semi-permanent prosthetic scalp is fixed. 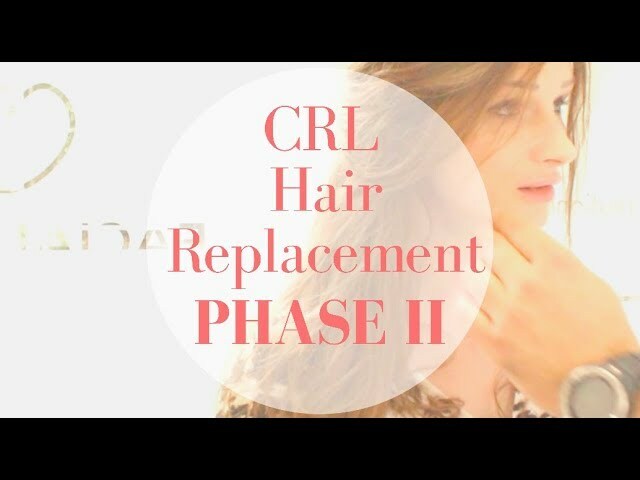 This video is the first of a 3-part series which shows the entire process of regaining the freedom of a fixed hair system, special for people with partial or complete baldness. The first video is about the measurement session. After 6 -8 weeks, the prosthetic is ready and the patient returns for the initial fitting (see video II). Finally, every month or so, a maintenance session is necessary in which both the hair and scalp are cleaned and the prosthetic scalp is fixed again in place (see video III). 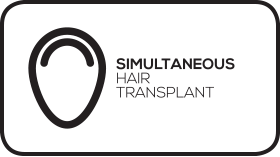 FACIALTEAM´s hair transplant team have adapted this innovative system for people suffering extensive hair loss. Hair Replacement System - Part II: Fitting Session of "Second Scalp"
This is the second Hair Replacement System (HRS) video in a 3-part series, showing the fitting session of the prosthetic scalp. After a 6-8 week wait once measurements were taken, the "second scalp" is ready to be fixed. The HRS permits people to live an active life again without the limitations of traditional wigs. Maintenance is required every 4- 6 weeks, which can be performed by any trained hair stylist. FACIALTEAM´s hair transplant specialist surgeons, Dr. Antonio Alcaide and Dr. Teresa Meyer of BHR Clinics have adapted this innovative option developed by Cesare Ragazzi Labs (CRL), an alternative solution for alopecia. 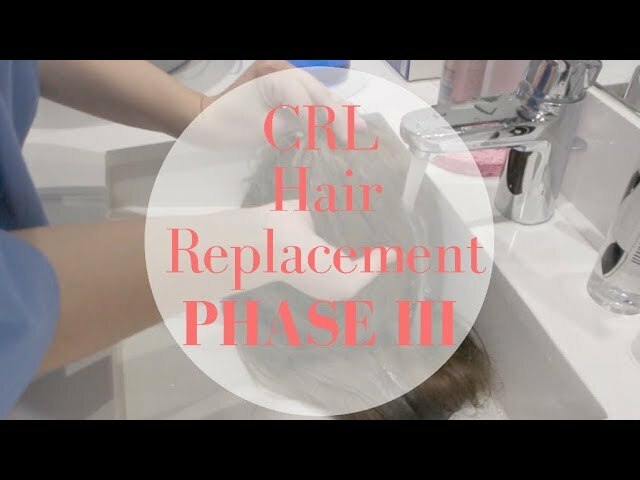 This is the third Hair Replacement System (HRS) video in a 3-part series, showing the monthly maintenance of the prosthetic "second scalp". After a 4-6 weeks, it´s necessary to replace the adhesive which will can weaken in time. Also, a periodic washing of the surfaces in contact with the adhesive help prolong the quality of the fixation. The HRS permits people to live an active life again without the limitations of traditional wigs. Maintenance, washing of the scalps and replacement of the adhesive, can be performed by any trained hair stylist. FACIALTEAM´s specialist in hair restoration, Dr. Teresa Meyer and Dr. Antonio Alcaide of BHR Clinics have implemented this new solution to alopecia thanks to a collaboration with the Cesare Ragazzi Labs (CRL), who have developed this innovative system for people with extensive baldness. This procedure is primarily recommended for patients with sufficient hair density and without active androgenic alopecia (ideal for Type II hairline). 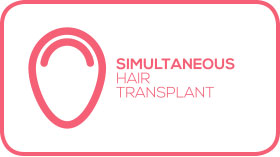 While hair transplantation primarily focuses on recessed hairline areas, the central section of the hairline can also be attended to if hair density there is an issue or if a small advancement (up to 1 cm) of the hairline is desired (Type IV and Type V hairlines). Hair follicles can be obtained using two different techniques: FUSS or FUE. With the FUSS technique (Follicular Unit Strip Surgery) the follicles are obtained from a strip of scalp, while with the FUE technique (Follicular Unit Extraction) the follicles are obtained one by one without any need for an associated surgical process. The latter technique usually requires more experience given its technical complexity and generally takes longer. Before FFS. Either by FUSS or FUE techniques. Our recommendation is to wait at least 12 months after transplants so that the grafts are in optimal conditions and therefore follicle viability is assured. 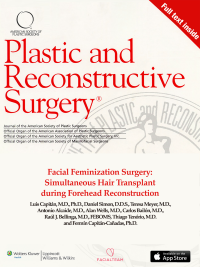 Simultaneously with FFS: Forehead Reconstruction and Simultaneous Hair Transplant (FR and SHT). If the patient is a candidate for hairline treatment via hair transplant and also a candidate for forehead reconstruction, our team has developed a Simultaneous Hair Transplant (SHT) technique. 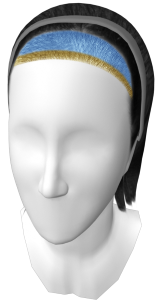 This technique consists of taking advantage of the strip of scalp obtained in the modified coronal approach, which we have used to access the frontal region. This allows us to harvest the hair follicles on this strip in the same way that they are obtained with the conventional FUSS transplant technique described above. Once the forehead reconstruction is done, a new hairline is designed and the hair follicles obtained are grafted in place (there is an average of 2,000 follicular units -FU- per strip, meaning some 3,900 hairs). To reduce risks associated with prolonged general anesthesia, the patient is woken up and kept under light sedation for the duration of the SHT procedure. Thanks to this technique, the entire upper third can be treated as part of the same surgical process, which is highly advantageous for many patients. Androgenic alopecia must be completely stabilized before this technique can be used. In cases where there has been notable hair loss from the area where the strip of scalp would normally be obtained, we can simply position the coronal incision further back – even in the back ofthe head if necessary. 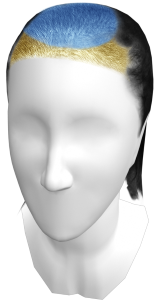 The number of follicles that can be obtained from the strip is limited, so if the result of the SHT does not fully meet the objective of closing the side temples, or if more density of hair is required, a second standard hair transplant procedure (FUSS or FUE) can be performed some months later. Either the FUSS or FUE technique. We recommend a minimum of 6 months after feminization of the facial bone structure, to ensure proper healing and consolidation of the soft tissues in the operated regions. MICROFEMINIZATION® by Aprils Touch is a combination of newly developed techniques, skillful artistry, unique contouring and highlighting using specialist needles and pigments in tandem with cosmetic, medical and aesthetic procedures, to enhance and feminise the face and body. For upper face feminization we use MICROFEMINIZATION® techniques to thicken hair, lower the hairline and feminize the eyebrows. With these techniques we create fuller, thicker hair, by placing pigmentation stokes into the dermis of the scalp to replicate hair follicles and hair strands, achieving a very natural looking appearance. This procedure can be used where hair is receding, fine or thinning and in conjunction with hair transplant techniques. 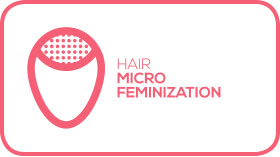 MICROFEMINIZATION® techniques are indicated for patients with low frontal hairline density, for example, after a Simultaneous Hair Transplant (SHT) as an alternative to a Delayed Hair Transplant. 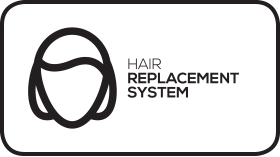 Hair Replacement System by Cesare Ragazzi Laboratories is an advanced, non-invasive, dermatologically-tested, full or partial hair replacement system that restores beautiful hair – seamlessly. The Hair Replacement System (HRS) is a natural hair thickening system, which consists in producing a “second scalp”, a clone membrane personalized by each patient’s needs and characteristics. The HRS is particularly indicated for patients with extreme alopecia or a Type V hairline (undefined hairline due to advanced alopecia). Once the model has been produced, which highlights the morphology and the contours of the area that will be thickened on the patient, an“epithesis” or clone membrane is produced. The base of the clone membrane is constituted by a special polymer resin that has been dermatologically tested and designed to provide comfort and stability. Natural human hair is selected from donors with high-grade hair and with similar hair characteristics to those of the individual. The hair is sewn by hand, one by one, with precise distribution, inclination and direction of the patient’s natural hair. 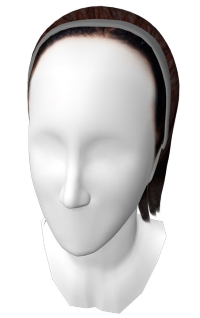 Once completed, the clone membrane is integrated onto the scalp using a special medical adhesive, dermatologically tested at the Cosmetology Centre at the University of Ferrara (Italy). Phase 1. 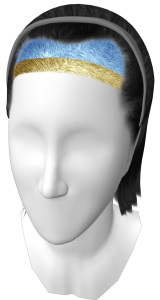 Scalp mapping: computer mapping of the scalp and alopecic area. Phase 2. Cast production: cast created using specialist computer imaging, cloning the contours of the skull and scalp. Phase 3. Cloning and pantone matching: clone membrane created by robotic technology, replicating exact shape, lines and pantones of patient’s scalp. Phase 4. 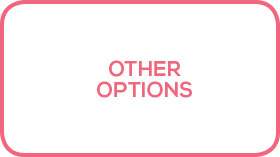 Hair selection and matching: meticulous selection of high-grade human hair to replicate colour and texture. Phase 5. Implanting: hairs implanted individually into membrane, mirroring original direction of growth. Phase 6. Non-surgical grafting: the membrane is non-surgically grafted onto the scalp before professionals complete a final styling. Phase 7. HRS system fully integrated. You may pursue normal activities, including swimming and high impact sports. On-going care with the guidance of your dedicated Cesare Ragazzi Laboratories consultant. This is mainly recommended for patients with a Type III hairline (high rounded or curvilinear hairlines without side temples). 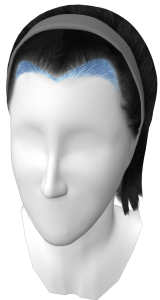 Patients with Type IV hairlines (high hairlines with side temples) may also be candidates for this treatment, bearing in mind that the lowering will not substantially change the format, only decrease the height of the forehead. Therefore, these patients may be candidates for a second autologous hair transplant operation to close the receding areas or cover any visible scar remaining from the scalp advancement. The HLS technique consists of removing a strip of skin from the forehead, advancing the scalp approximately 1 to 2 cm. The scar is placed some 2 mm inside the hair, following the implantation line. The objective of HLS is two-fold: to decrease the overall height of the forehead and to serve as an access point to reconstruct the frontonasoorbital complex. Potentially limited results if surgical closure of the side temples is attempted due to excessive tension in the scarring area. According to our analysis, HLS is suitable for one out of every 50 patients.